The SpaceX Falcon 9 rocket departed Earth at 1:45am UK time on Friday, 22 February from Cape Canaveral Florida, reports SpaceNews. 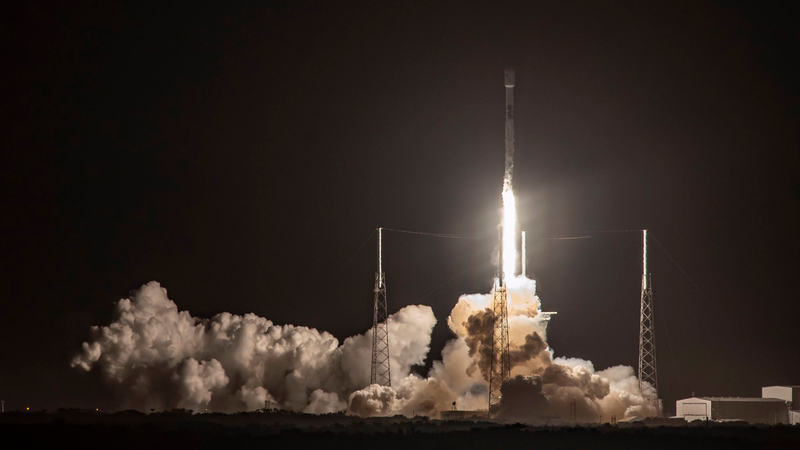 In addition to the Beresheet lunar lander, the rocket successfully delivered the Indonesian Nusantara Satu telecommunications satellite and the S5 experimental smallsat owned by the US Air Force. To save on fuel, the spacecraft is taking a more convoluted route to the Moon than usual. As the Associated Press reports, Beresheet’s orbit around Earth will increase in size until the Moon’s gravitational tug is strong enough to capture the craft. An attempted landing at the Sea of Serenity—a large, dark, basaltic plain also known as a lunar mare—is likely to occur on 11 April. 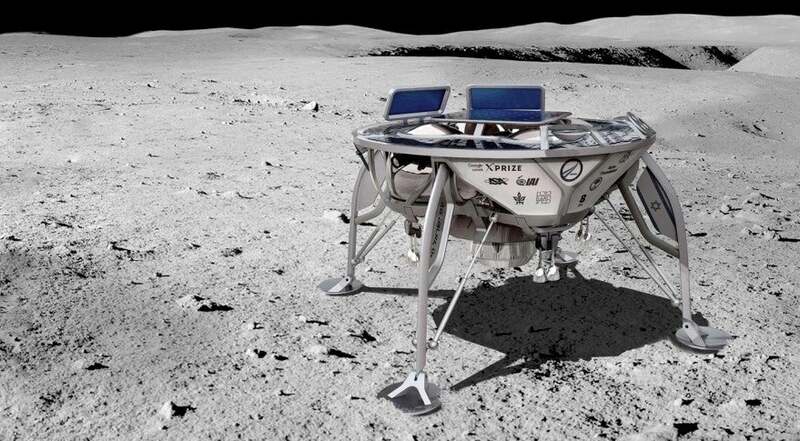 Beresheet was originally designed to compete for the $20 million (£15.3 million) Google Lunar X Prize, which was discontinued on 23 January 2018 because “no team will make a launch attempt to reach the moon by the March 31, 2018, deadline,” in the words of X Prize founder and chairman Peter Diamandis. As a stipulation of the contest, lunar probes were required to move 500 metres (1,640 feet) by whichever means possible. Beresheet was supposed to achieve this by taking off and landing again nearby, but as the NYT pointed out, mission planners are no longer bound by this requirement. A decision to make the lunar hop won’t be made until after the landing in April, but there’s really nothing to gain from such a manoeuvre—one that could unnecessarily damage the probe.